I am very pleased to receive this special award by Perspective Global as one of the 40 creative talents under 40 years old. 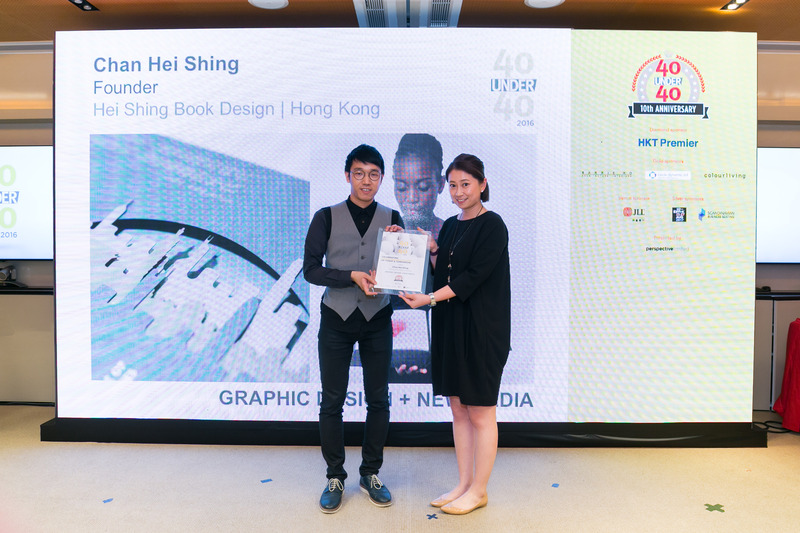 Perspective, Asia’s leading architecture and design magazine, proudly presented the tenth edition of its annual 40 Under 40 Awards. 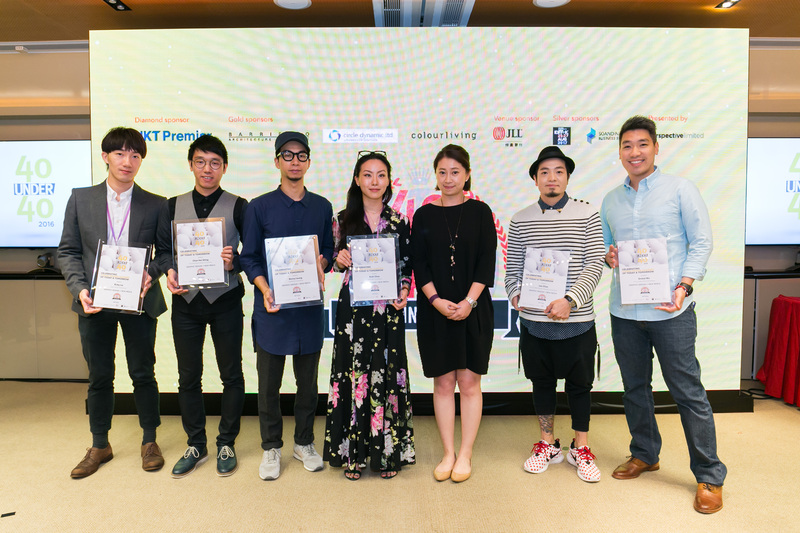 Every year, Perspective selects 40 creative stars under the age of 40 from the fields of art, architecture, interior design, graphic design and new media, product design, and fashion and accessories, whom we believe will shape the design world in the decades to come. The final 40 were chosen based on professional achievements, contributions to the industry, and potential for future development and growth. Consideration was also given to any awards won, participation in industry events at a speaker, panellist, or judge level (where applicable) and contributions to society.